Memorial Day weekend at Sky Meadows State Park in Virginia. 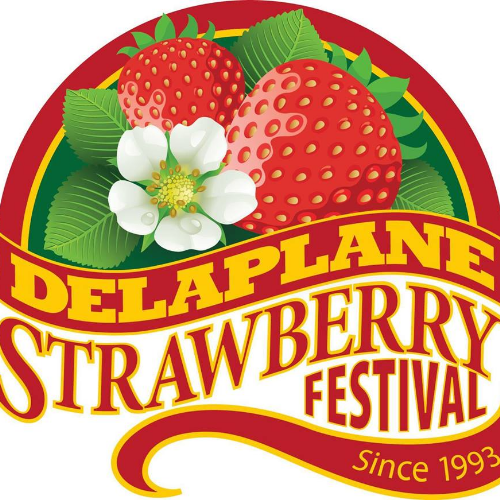 Family friendly entertainment, 5K race, corn hole, hayrides, kids' games, and strawberries! From 10:00 a.m- 5:00 p.m.
Bring the whole family and enjoy a fun and festive day in the Virginia countryside at Sky Meadows State Park near Delaplane, VA. 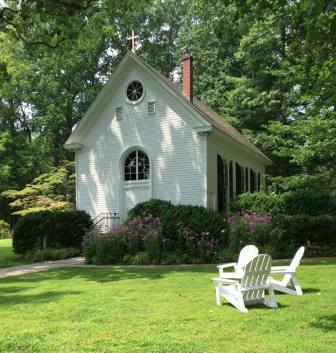 The festival is put on by Emmanuel Episcopal Church and proceeds fund outreach ministries within our church and grants to worthy organizations in our local community, state and beyond. Enjoy hayrides, old fashioned field games, dancing, music, magic, storytelling, crafts, a petting farm, bake sale, hikes in the shadow of the Appalachian Trail, face painting, cake-walking, Corn Hole, a monkey and much more! Pack your own picnic or snack on festival fare and strawberry sundaes! Make a whole day of it and don’t forget to take home a flat of delicious fresh strawberries!